Your local leader for site preparation, excavation and demolition services, Holloway Construction Company is ready to tackle your project, big or small. We’re a father-son team that takes pride in providing our customers with best-in-class service. Customers know us for the high quality of our services and our strive for perfection on every project. 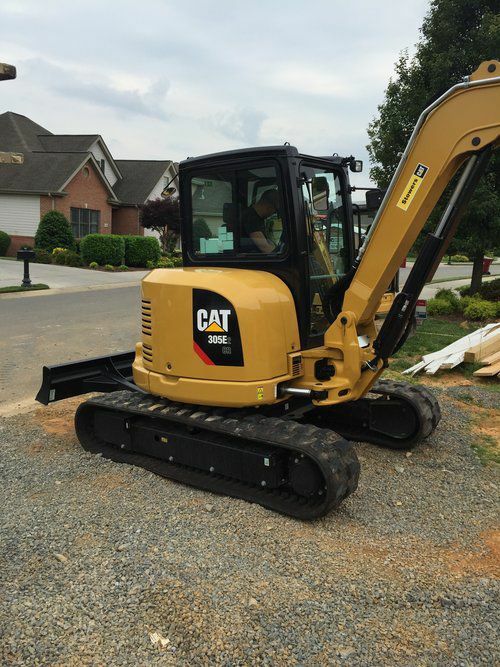 When you need earthmoving and site prep services done right, by an experienced excavating contractor in Johnson City, TN, make sure you’re calling Holloway Construction Company first! We have decades of experience and a strong familiarity with numerous types of pre-construction projects, including excavation, demolition, land grading, land clearing, trenching and debris removal, among others. Whether you’re tearing down an unstable structure or digging out the foundation for a manmade pond, we’re standing by, ready to lend our experience to your project. You won’t find more complete excavation in Johnson City, TN—or one that’s more dedicated to producing quality results! It’s why we’ve earned an infallible reputation for excellence from our customers over the past 30+ years. At Holloway Construction Company, we believe in doing things the right way, the first time. Our adherence with this value means we’re able to save our customers time and money, while always producing results that are precise and thorough. And our dedication to excellence doesn’t just stop at a job well done, either! We go above and beyond to provide things like debris removal, hassle-free quotes and tailored services. We aim to always be the most flexible and accommodating excavation and demolition contractor in Johnson City, TN. Contact us today and learn more about what we can do for you! No job is too big or too small for us—we’ll tackle anything and take pride in not turning customers away! Our business has been family-owned and –operated since 1981. We’re fully licensed and insured for your peace of mind and protection. Our prices are always fair and we take pride in putting customer satisfaction above all else.  We always provide customers with a completely-free, no-obligation estimate on all work. Whether you’re tearing something down or prepping for a build, Holloway Construction Company is here to help. Contact us today for a hassle-free quote on your project!